Ashley Hatch continued to elevate BYU's profile when she had a hat trick against defending national champion Penn State. In a nod to the recently concluded Olympics, degree of difficulty earns BYU forward Ashley Hatch top marks for her execution of one particular soccer maneuver. 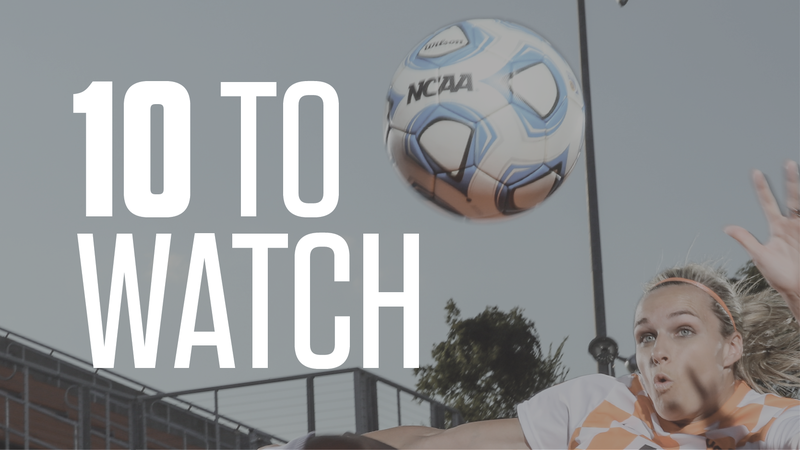 Put it this way: Hatch has recorded hat tricks against 20 percent of the college programs that have won national championships in her lifetime. And she still has most of a season left to play. In the brava individual performance of the college soccer season's second week, Hatch scored all three of BYU's goals in a 3-2 win at Penn State on Aug. 26. The same Penn State that was ranked No. 5 in the nation. The same Penn State that didn't allow a goal a season ago in the NCAA tournament (all right, not exactly the same lineup but still a more than capable edition). Penn State hadn't allowed an opposing team to score three goals in a game since the 2014 season, let alone an opposing player. That hadn't happened since Notre Dame's Michele Weissenhofer did it in within about 12 minutes of an NCAA tournament game in 2006. It took Hatch a little longer than 12 minutes in the recent game in Pennsylvania, but the surroundings and the importance of the goals are plenty to make her espnW's national player of the week. Hatch's first goal in the sixth minute handed a visiting team an otherwise rare early lead at Penn State for the second game in a row. But unlike the earlier example, when Hofstra scored first but then sank beneath a wave of three consecutive goals by the home team, BYU doubled its lead when Hatch scored in the 57th minute by finding the opposite corner of the net from her first goal. Those two goals alone would have made her a candidate for national honors had the lead held, but Penn State soon pulled level at 2-2 within the span of not much more than four minutes. 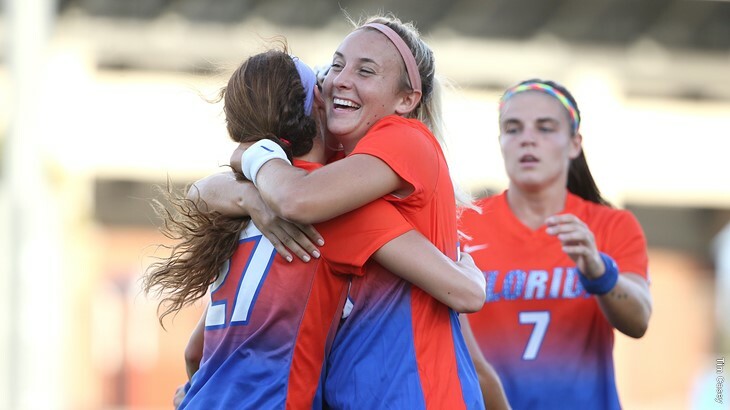 Playing at home, the defending national champion could have been expected to ride such momentum to a third goal and a win against an opponent that is so good at home in Provo, Utah, but far less tested on the road. Indeed, in this case, with the game tied, Hatch's second goal was the only shot on target BYU had to that point in the second half. The Cougars only managed one more, but Hatch put that one in the back of the net, too, a short-distance finish in the 78th minute. And there, for the first time in a decade, was a hat trick at Penn State's expense. 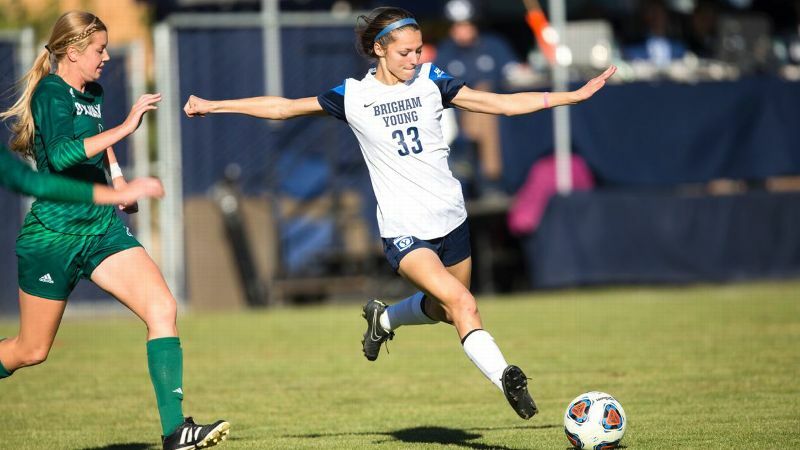 Hatch registered her first career hat trick against Portland as a sophomore, a performance that further solidified BYU's status as the team to beat in the West Coast Conference once ruled by Portland and Santa Clara (new to the league in 2011, BYU has claimed at least a share of the regular-season WCC title in each of the past four seasons). The Cougars were a North Carolina goal-line clearance from reaching the College Cup in 2012, but Hatch, who also scored both goals in a season-opening win against Washington State, may be the talisman for any extended postseason run this season. 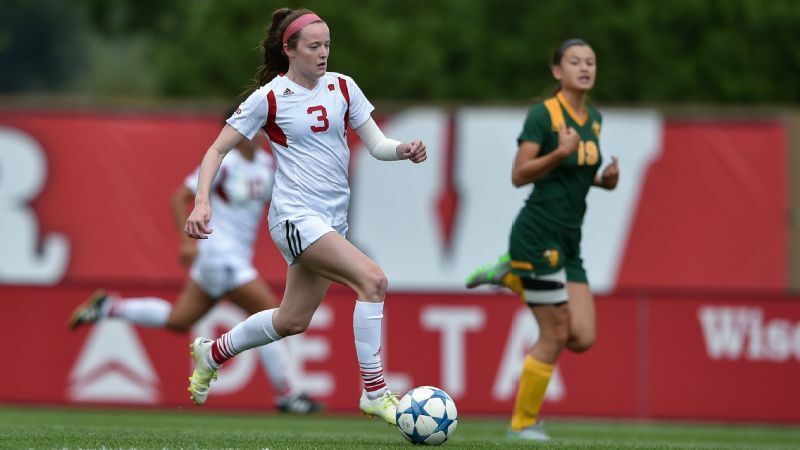 More than a goal poacher, she has the complete forward skill set. Just ask the defending champs.